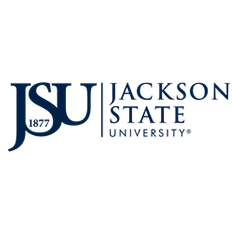 We are so excited that you have shown an interest in Jackson State University and would like to visit our campus. In our efforts to give the most informative and customized tour experience possible, we are limiting our Tour Tuesday dates to High School Students only. No High School students but want to visit our campus? We have tour dates just for you! please click here for our Community Engagement Tour Events.